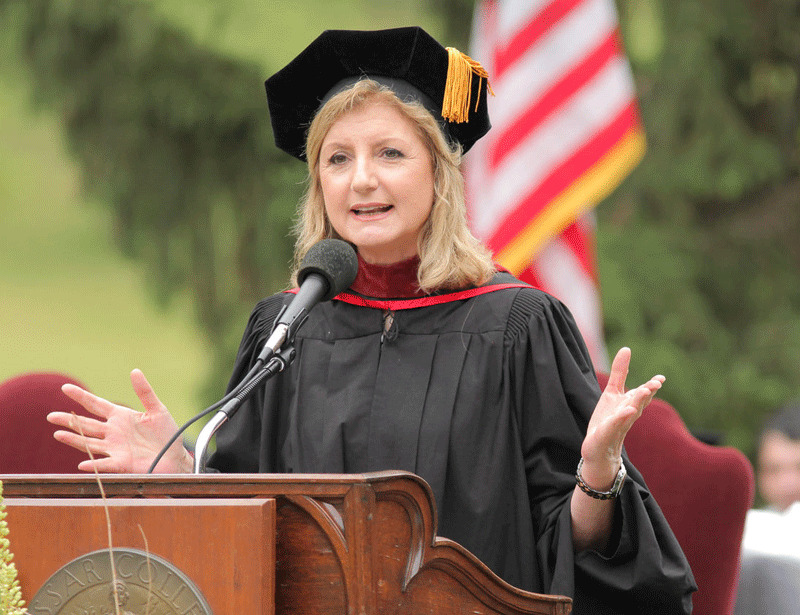 Vassar’s 151st Commencement and its keynote speaker, Arianna Huffington, were the subject of articles published in the Mid-Hudson News, the Poughkeepsie Journal, Time, and the Huffington Post. Vassar ranked 7th on Best Choice Schools’ list of the 50 Most Beautiful Urban College Campuses. A Richmond Times-Dispatch op-ed cited Vassar and President Catharine Bond Hill for the $1M Jack Kent Cooke Foundation prize and the college’s commitment to need-based financial aid. Education Week noted Vassar’s top ranking in a story about a new guidebook of strategies for college administrators to improve financial support and completion success for low-income students. The college was mentioned in a Christian Science Monitor article concerning the recent ruling on a plan to save Sweet Briar College. President Hill penned an article about income inequality and higher education for the American Council on Education. The Mid-Hudson News and the Poughkeepsie Journal*noted Vassar’s smoke-free campus policy, which went into effect on July 1. Psychology professor Abigail Baird ’91 offered her insights on kids and technology in a How Do We Fix It? podcast. Baird also co-authored—with President Hill—a Huffington Post op-ed about juvenile justice reform in New York State. Vassar & New York Stage and Film’s new Powerhouse Theater season was reported by TheaterMania.com, Playbill, Backstage, and BroadwayWorld.com. 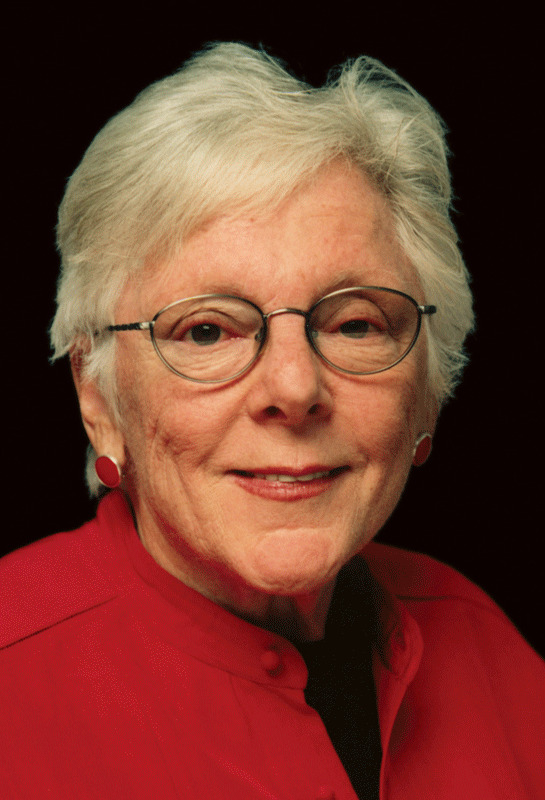 The New York Times reviewed Women Artists: The Linda Nochlin Reader, a collection of 30 essays written by Linda Nochlin ’51 over five decades during her career as an art historian and critic. A New York Times concert review noted the work of several alumnae/i performers, including Eli Spindel ’06, founder of the String Orchestra of Brooklyn; violist Emily Bookwalter ’10; and Ghostlight singing group members Alex McCoy ’11, Hallie Stotler ’14, Caitlin Arias ’13, and Diana Hill ’07. Writer Samantha van Leer ’17 was interviewed on CBS This Morning with her mother, author Jodi Picoult. The duo recently released a new book, Off the Page. The research of Marguerite O’Haire ’08, an assistant professor at the Center for the Human-Animal Bond at Purdue University, was featured in the New York Times. O’Haire’s research looks at interactions between animals and children with autism. 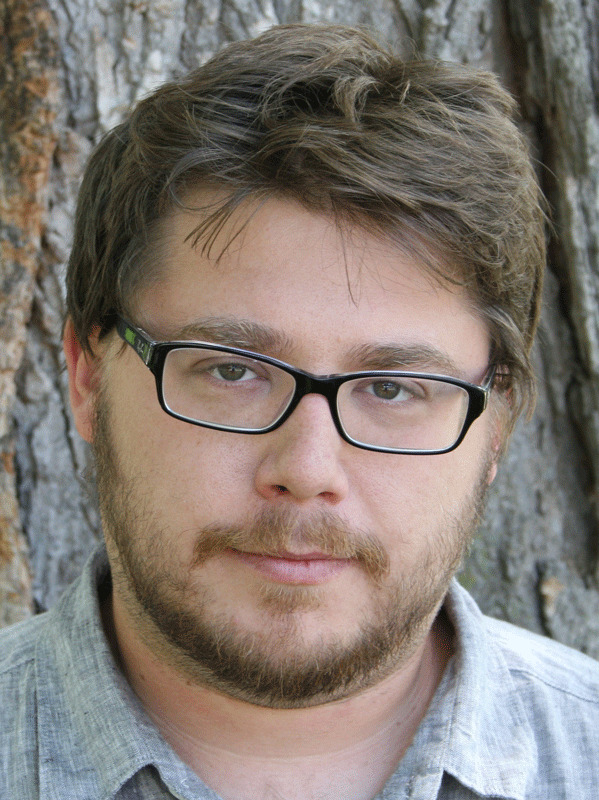 Author Lucas Mann ’08 and his new novel Lord Fear were illuminated in the Chicago Tribune and on NPR. A Maine Antique Digest* article noted Jane Spillman ’64, who gave a presentation, “Glass of the Gilded Age,” at the Cape Cod Glass Club’s annual meeting. A Foxboro Reporter article about Foxboro High School salutatorian Ana Bachrach ’19 mentioned Vassar, where Bachrach will attend college this fall. Seth Molwitz ’18 authored a Huffington Post article on the opportunities offered to low-income students at Vassar. Tanya Odom ’92 wrote a Huffington Post article about the deadly church shooting in Charleston, S.C.
A Creators Project post presents a behind-the-scenes look at “Painted,” a new song by MS MR, comprised of Lizzy Plapinger ’10 and Max Hershenow ’10. The book Invisible in Austin: Life and Labor in an American City, written by Katherine Jensen ’09, was reviewed by Publishers Weekly and Kirkus Reviews. A New York Times review of the Boston Early Music Festival noted performer Amanda Forsythe ’98 and scholar Ellen Rosand ’61. Author Nicole Haroutunian ’03 and her new short story collection were included in stories about recommended new fiction in the Paris Review, Library Journal, Bustle, and Refinery29. Lisa Kudrow ’85 was the subject of a Huffington Post article about the characters she has played, including those on Friends and The Comeback. 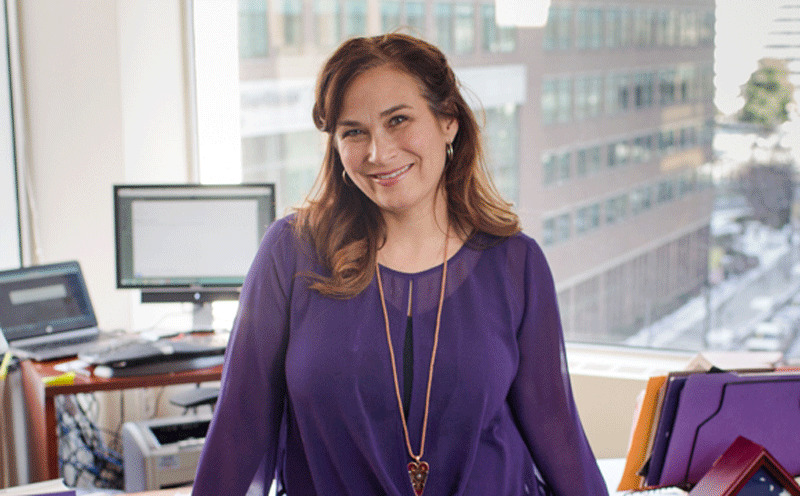 Sabrina Schmidt ’10, a data manager at Time Inc., was quoted in a New Jersey Business Magazine story about improvements in mathematics education. 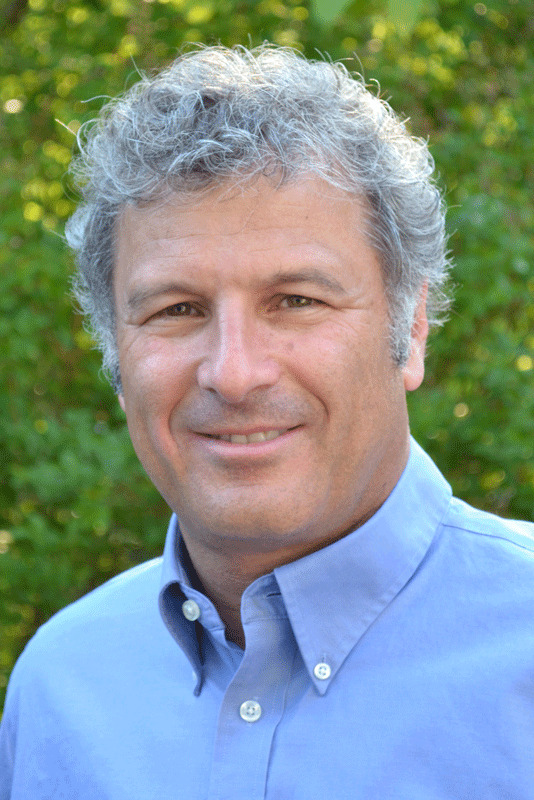 Professor Leonard Steinhorn ’77 wrote about the power of racial prejudice in The Hill. Meryl Streep ’71 appeared in Vanity Fair, Entertainment Weekly, and People magazine stories that discussed her upcoming films, Suffragette and Ricki and the Flash. In honor of her birthday, Lucky magazine published photos of Streep. Interviews of actress Alysia Reiner ’92, who plays Natalie “Fig” Figueroa on Orange Is the New Black, were published by the Huffington Post, Zimbio, and The Inquisitr. Klara Sauer ’74 was remembered in a Poughkeepsie Journal article that highlighted her environmental nonprofit work in the Hudson Valley. 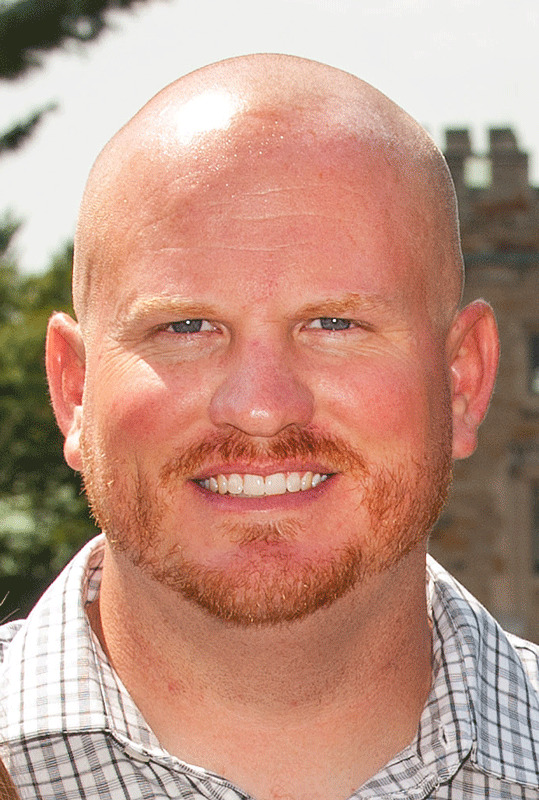 David Carrell ’16, a U.S. Army veteran who served four tours in Iraq, penned an op-ed for the Poughkeepsie Journal. Trademark and patent attorney Stephanie Buntin ’08 was named to Nevada Business Magazine’s 2015 Legal Elite Best Up and Coming Attorneys list. Penina Remler ’18 wrote a Huffington Post article about how her liberal arts education has prepared her for a tech-savvy internship. The Daily Hampshire Gazette noted Olivia Lederman ’19 and Vassar in a story about the Pioneer Valley Performing Arts Charter Public School. 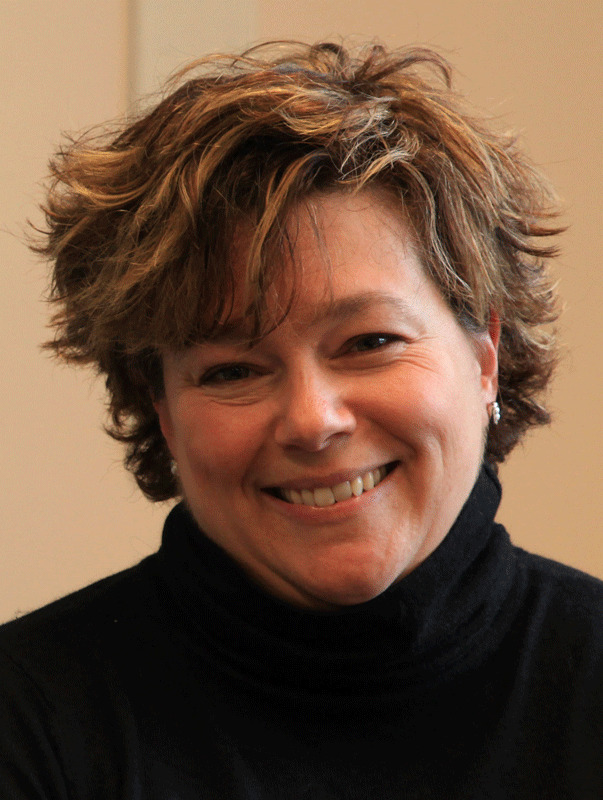 Ilyse Hogue ’91, president of NARAL Pro-Choice America, was the subject of a Washington Post story. A Poughkeepsie Journal article about training for a marathon included comments from cross country and track coach James McCowan. Tyler Boyle ’19 was the subject of a Lexington Herald-Leader story about his recent recognition as the South Region Youth Advocate of the Year by the Campaign for Tobacco-Free Kids. The Examiner interviewed Gentry Laughlin ’19 for a profile of area academic all-stars. 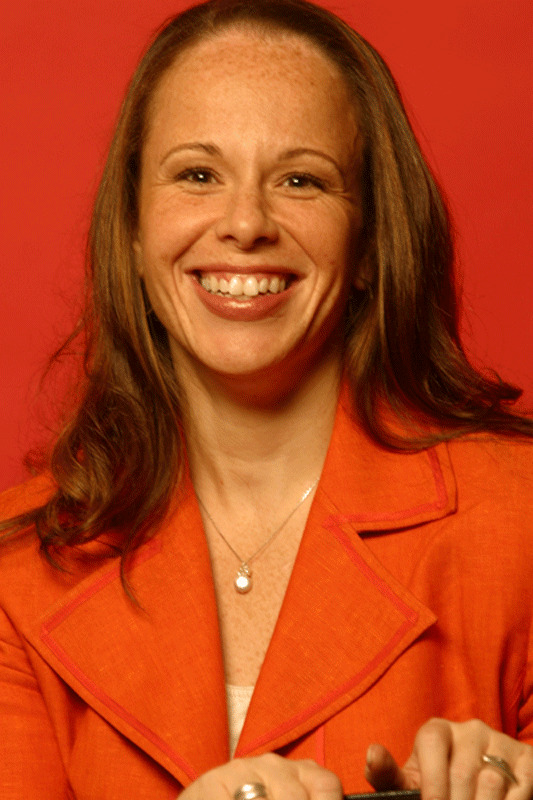 Caroline Garnet McGraw ’07 authored a Huffington Post article about guilt and self-judgment. --Photo of Arianna Huffington by ©Vassar College-John Abbott; Abigail Baird ’91 ©Vassar College-Buck Lewis; Linda Nochlin ’51 ©Vassar College; Lucas Mann ’08, Ilyse Hogue ’91, and Leonard Steinhorn ’77 courtesy of subjects; David Carrell ’17 ©Vassar College-Stockton Photo Inc.